Yay, June! I'm excited that June is finally here because it means a long awaited beach trip for me! 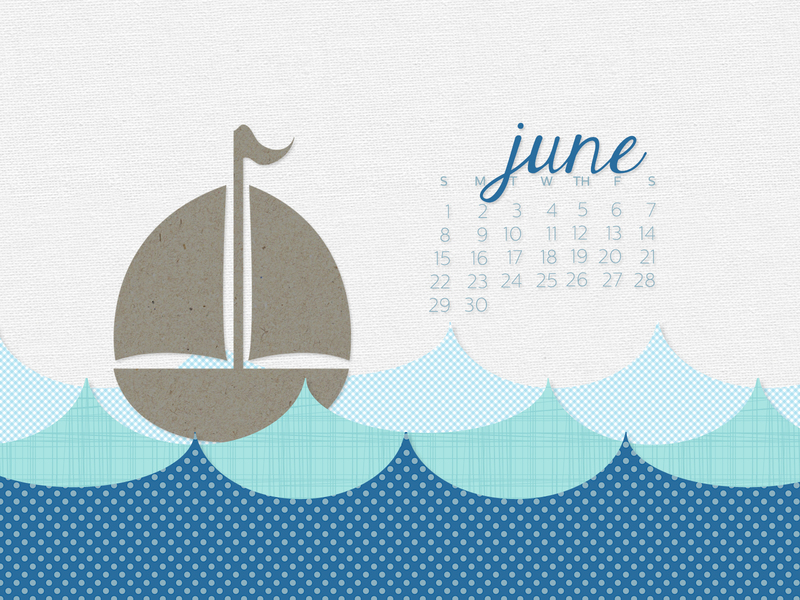 In honor of heading to the beach this month, I went with a bit of a nautical theme for the desktop calendar. 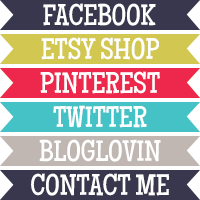 Hopefully you like it!